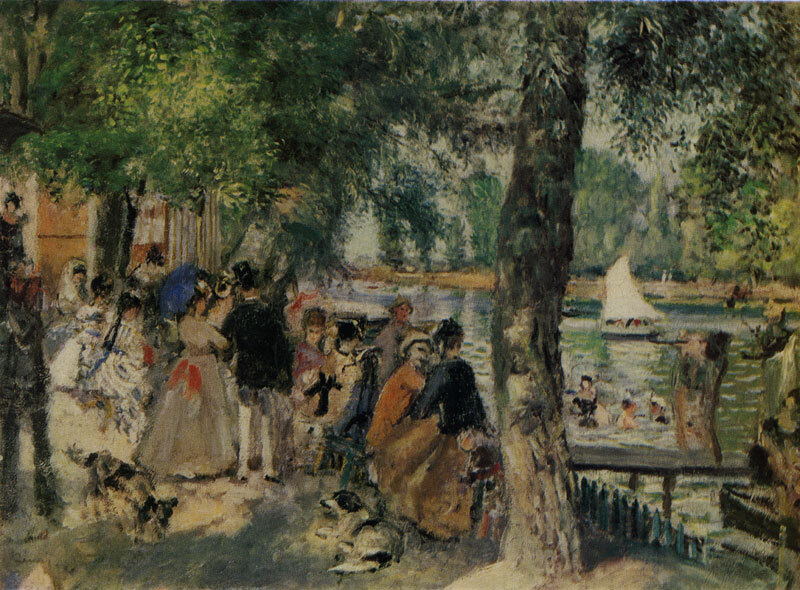 Renoir often painted this place at Bougival, known as La Grenouillere. According to D. Rouart and J. Rew-ald, the Moscow canvas was painted in 1869. 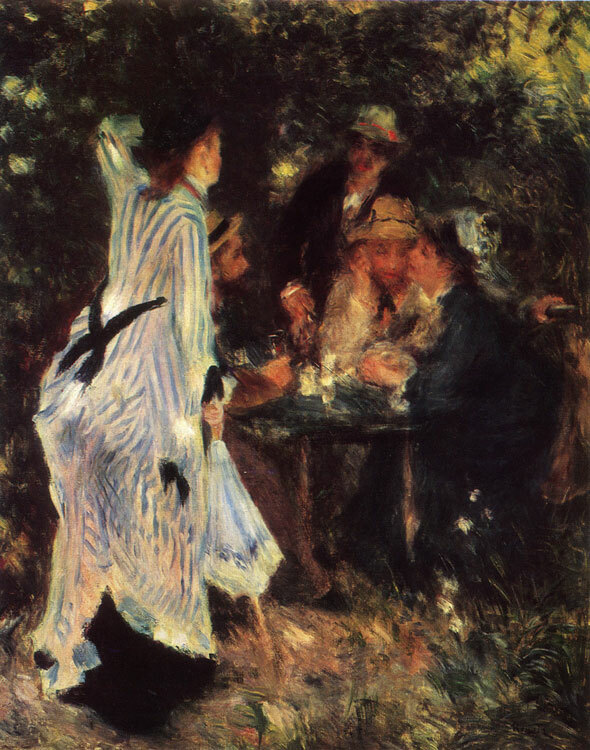 There are three similar paintings on the same subject — in Stockholm (Nationalmuseum), Hamburg (the E. Berens Collection) and in Winterthur (the O. Reinhart Collection); one more, entitled La Grenouillere (1879), is in The Louvre. 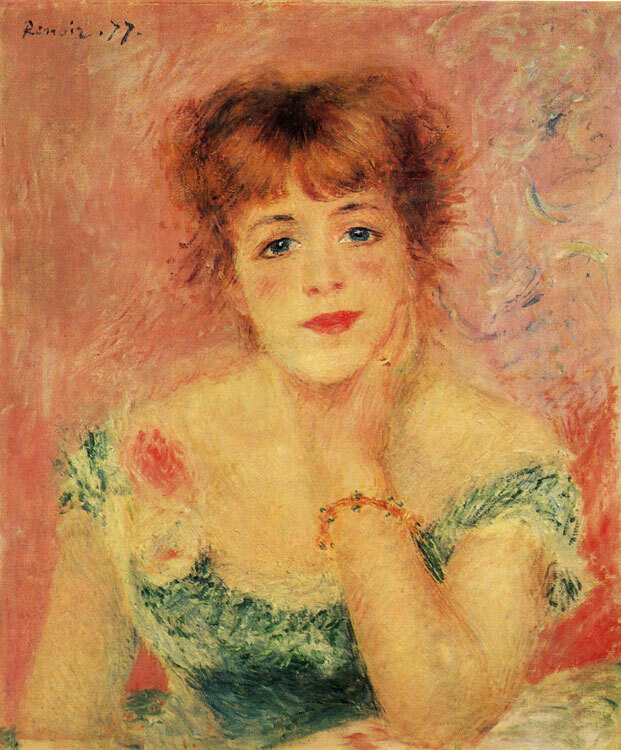 Balgnade dans la Seine is the earliest Renoir in The Pushkin Museum. 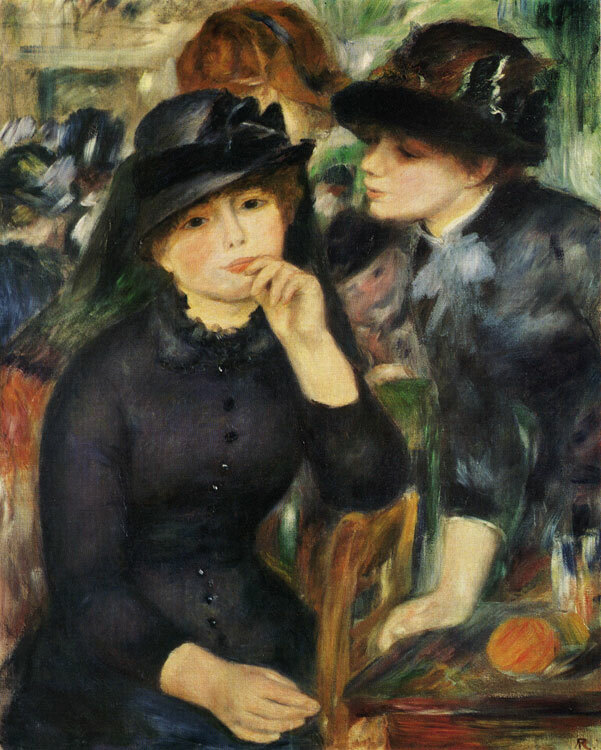 It was bought by Ivan Morozov from Ambroise Vollard for 20,000 francs in Paris in 1908. Oil on canvas. 81.3 X 65.2 cm. Inv. No 3329 Monogrammed lower right: A. R.